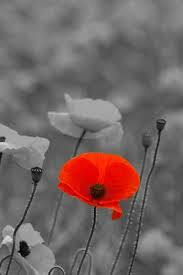 My first proper image search… Remembrance Day. I’m guilty. I didn’t realize I was breaking this rule… and letting my kids do it too. Problem solved: Search Google for images labeled ‘reuse’. This blog post has links to the engine build in – just be sure to choose the option ‘reuse’ or you will end up doing a normal search. Creative Commons Image Search . The article is about 5 years old, but it seems to work fine for me. Here’s to blogging legally!